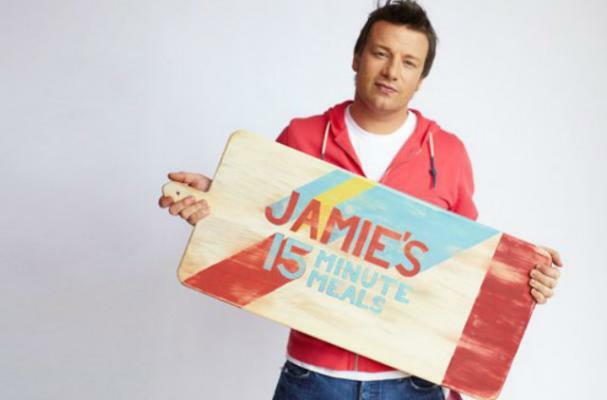 Jamie Oliver is taking a new television show to CBS, but this one will be more for the teens. The show, called 15 Minute Meals, will focus on cooking with fresh ingredients and maintaining a balanced diet without spending loads of time in the kitchen. The show will be part of CBS' "The CBS Dream Team, It's Epic!," which is a three-hour Saturday block of programming targeted towards teens aged 13 to 16. Oliver's new show will have Oliver making meals in real-time, while providing nutritional information and tricks of the trade. 15 Minute Meals will premiere on CBS on September 28.